Get all 3 sports. 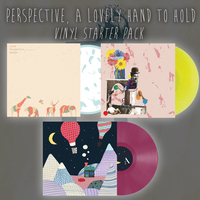 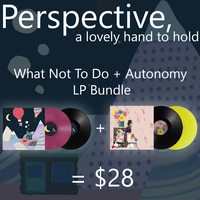 LPs that Broken Rim has released at a discounted price! 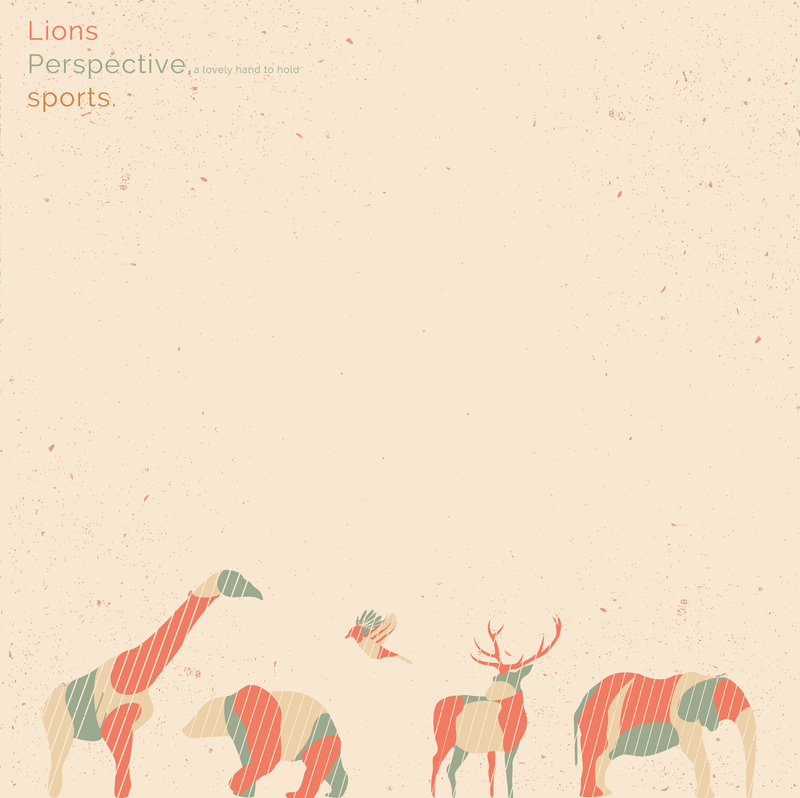 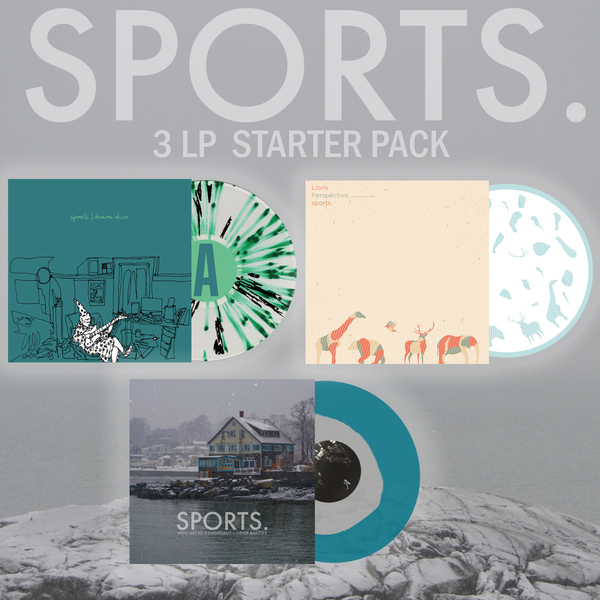 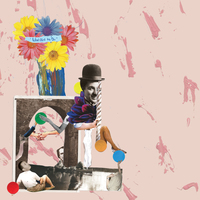 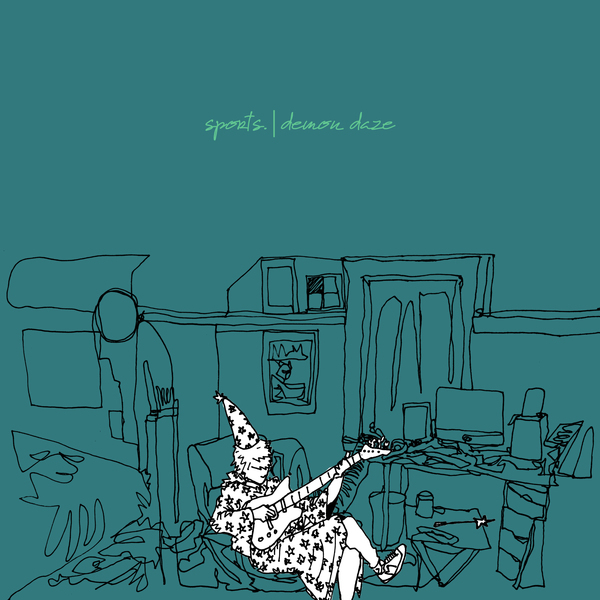 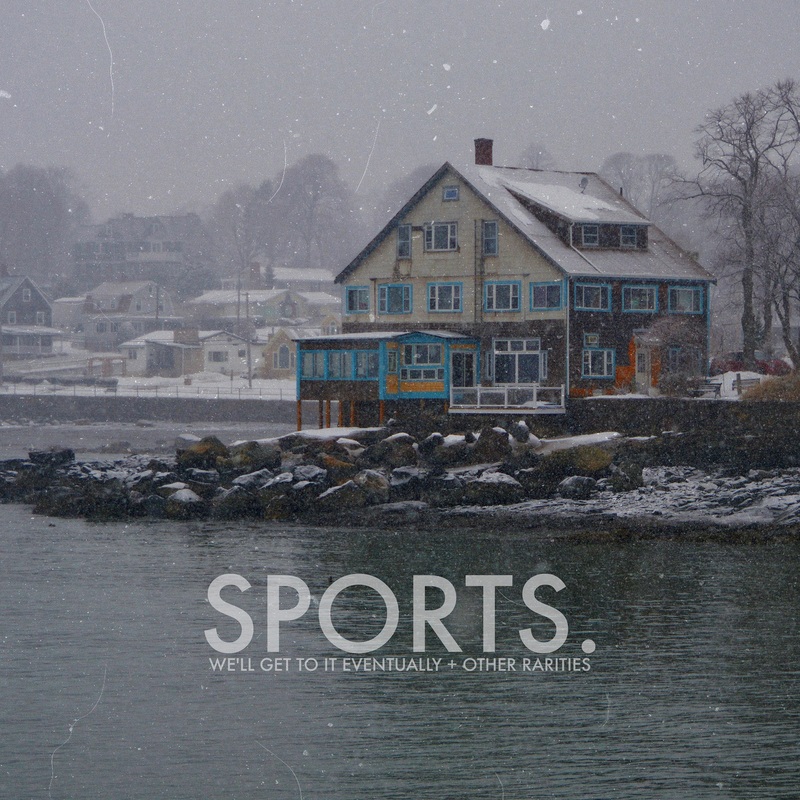 We'll Get to it Eventually + Other Rarities by sports.